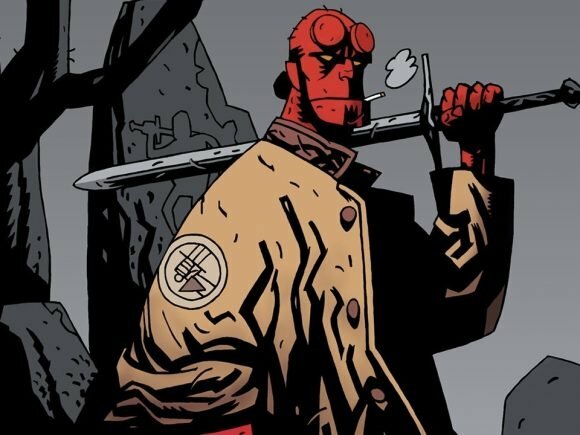 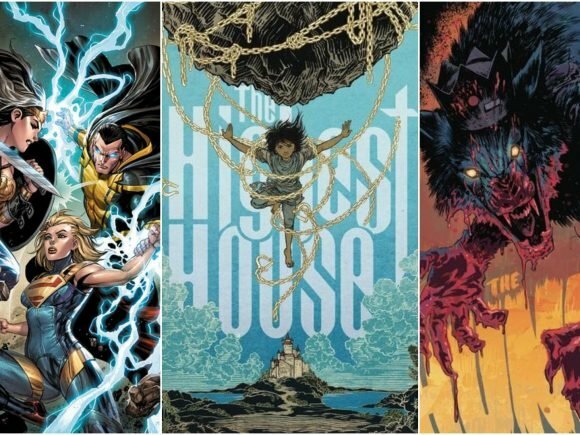 This week’s Hot Comics to Buy list features stellar creative teams that have worked extensively together, as well as a very hungry werewolf. 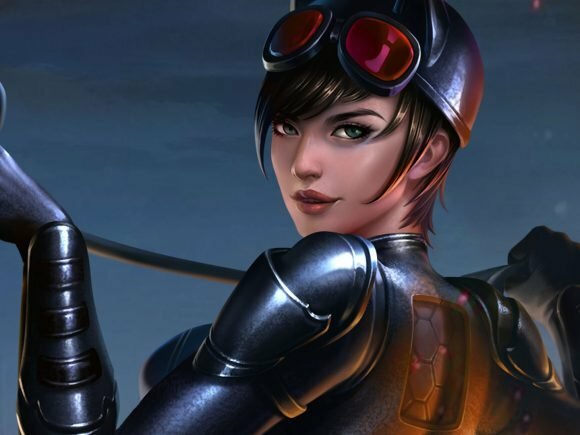 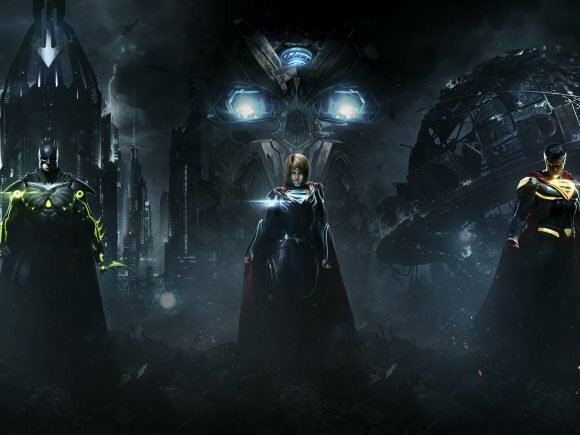 New fighters are making their way to Injustice 2, including some special guests. 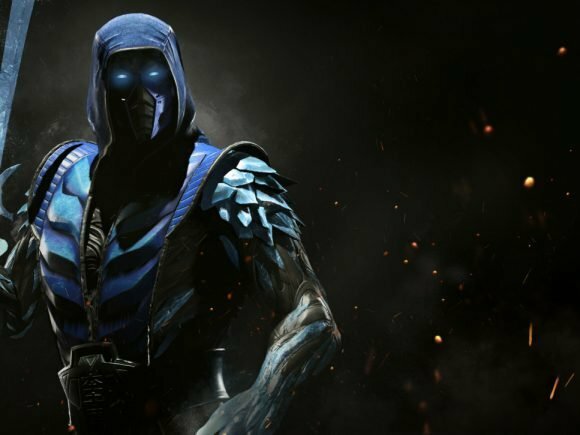 Our favorite DC Comics’ heroes and villains get ready to throw down with one of Mortal Kombat’s own as Sub-Zero launches into Injustice 2 today. 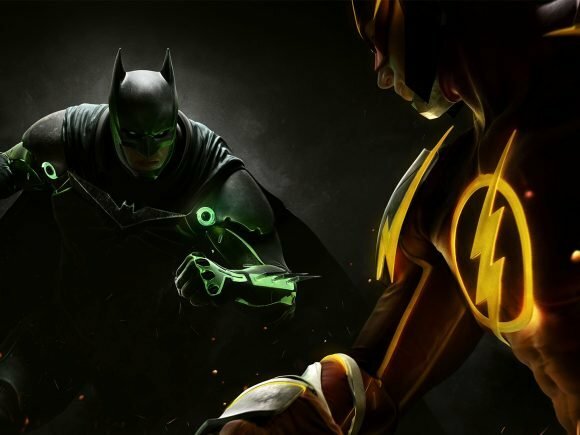 Warner Bros Entertainment dropped a new trailer for the upcoming DC fighter, Injustice 2. 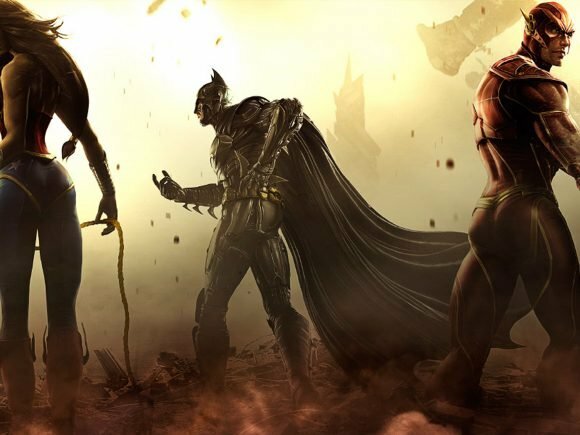 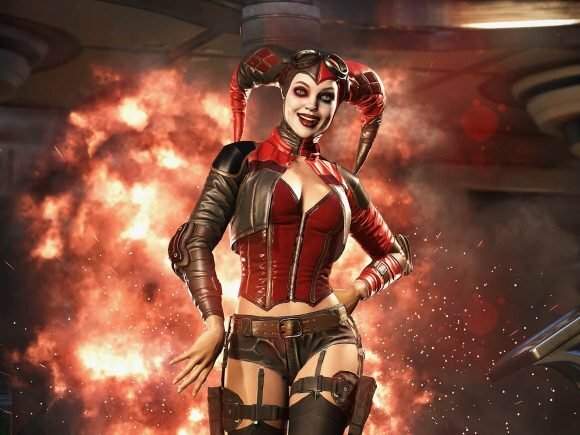 Fans of Injustice will not have to wait too much longer for Injustice 2 to finally drop. 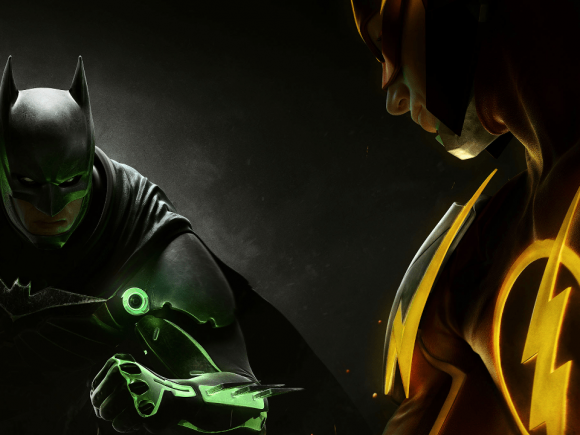 Ali Baker catches up with Adam Urbano, Senior Producer at NeatherRealms to talk about Injustice 2 at E3 2016. 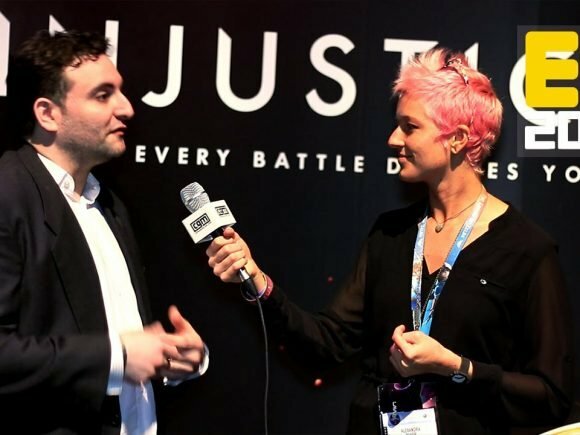 Pre-E3 week is well under way with yet another major game announcement before the big event starts.